IMOmusings: I’m always falling behind Enid Bee, so sadly this is last week’s recaps~ Losing interest in the drama combined with impossible internet is not a good combination xD. Enid has been very thorough with the recaps this week so expect a little delay in loading. I’ve tried to cut down on a lot of images but I think we can all agree that sometimes, with this drama, you need that bit of colour to the stupidity of the story. More whining, crying, perverse leering and blood sucking this week on Martial Universe! Remember to send your love via the comments! This week on Martial Universe we have a moment of bromance, kabedons, more jealous crying and a hint of Lin Dong’s true power. Hi all, this is just a notice regarding future Martial Universe Episode Recaps! 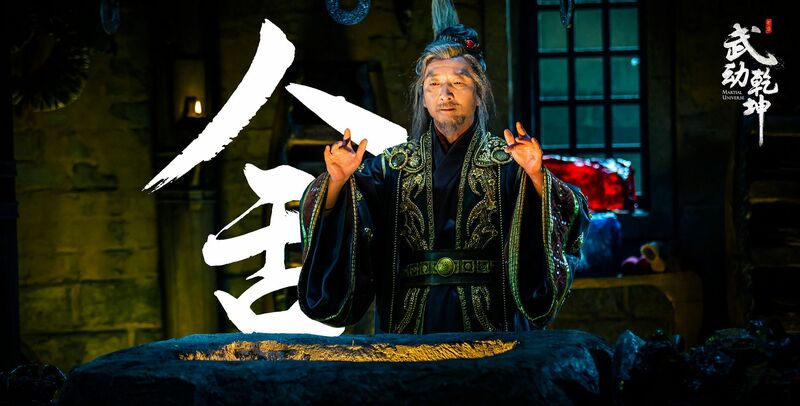 Misunderstood Lang Tian, more demon transformations and vampire moments this week on Martial Universe. Join the team at AVV as, once again, we embark on this recap journey. This time a 40 episode long journey of Season 1 with a purported 20 episodes to be broadcast in Season 2. 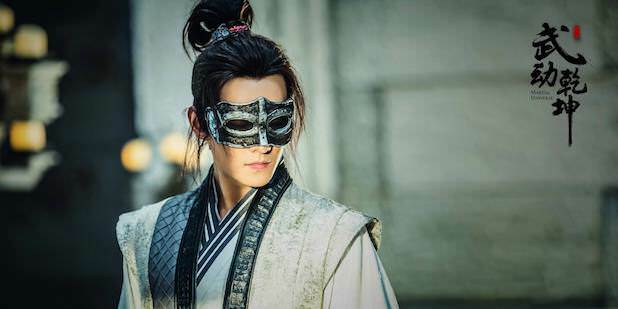 Demons, love at first sight, cheesy flirting and lots of blood this week on Martial Universe.